Addison Zawada: Jacksonville’s very own velodrome extraordinaire winning all over the country and beyond! 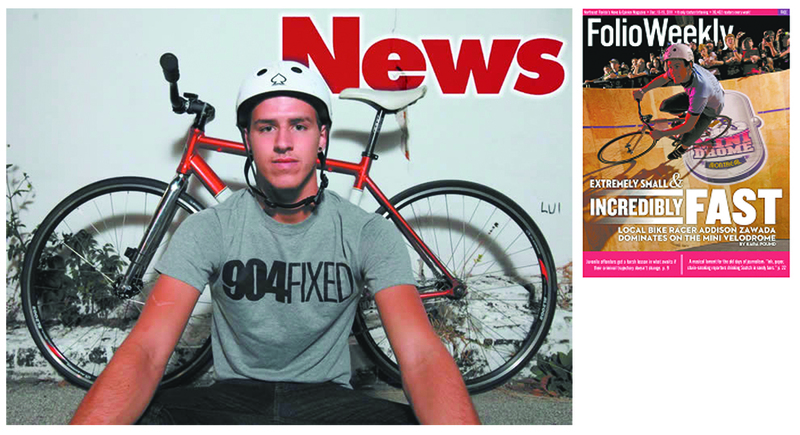 The Jacksonville bike scene couldn’t be more proud of one of our favorite cyclist icons, Addison Zawada. With both national and now international recognition under his belt, at the age of 20, what on earth does he plan to conquer next?